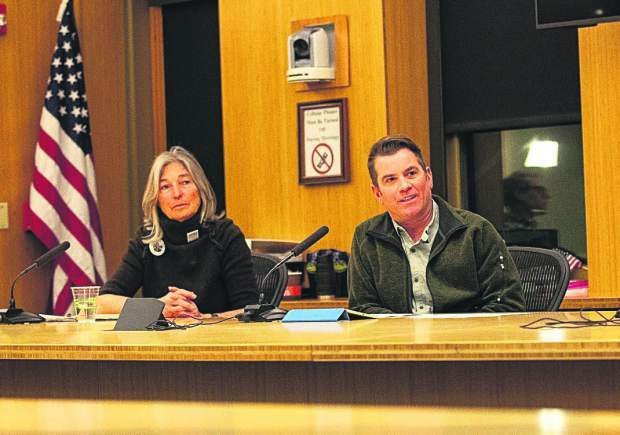 This year’s version of Squirm Night, a local election-season tradition, will feature an expanded offering of forums. 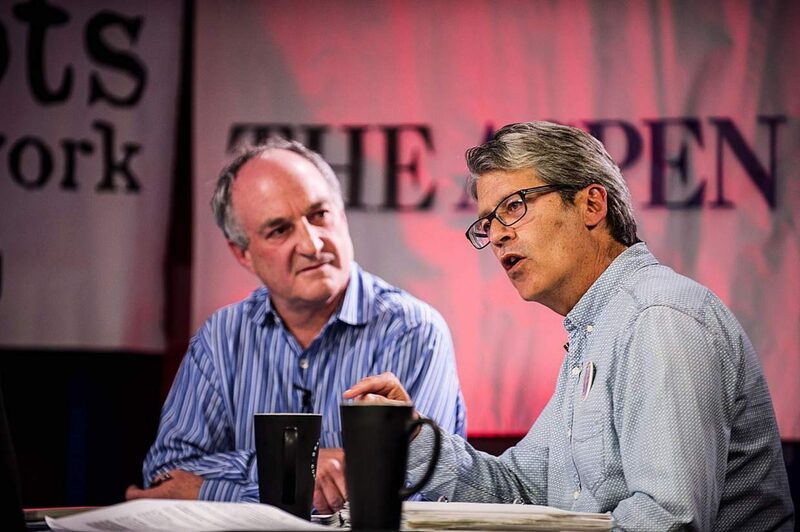 The Aspen Times, Aspen Daily News, Aspen Public Radio and GrassRoots TV are collaborating on the events where representatives of the media outlets will ask candidates the tough questions and get to the bottom of numerous ballot issues. 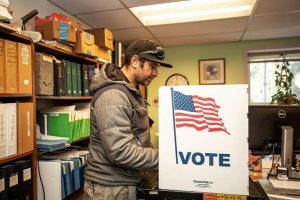 Squirm Night One takes place in the GrassRoots TV studios in Aspen on Oct. 11 beginning at 5 p.m. with a debate between candidates for Pitkin County sheriff. The race pits incumbent Joe DiSalvo against Walter Chi, a longtime Aspen police officer. 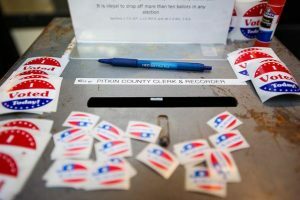 At roughly 5:30 p.m., Pitkin County assessor candidates Mick Ireland, a former Aspen mayor and county commissioner, and Deb Bamesberger, a property analyst in the Assessor’s Office, will face off. Squirm Night Two, also in the GrassRoots studio, is Oct. 18, beginning at 5 p.m. with Pitkin Board of County Commissioners candidates Patti Clapper, the incumbent, and former commissioner Rob Ittner. Incumbent Jeanne McQueeney and challenger Jackie Cartier, who are campaigning for an Eagle Board of County Commissioners seat, are set to go on at 5:30. Both nights will be carried live on GrassRoots, Aspen Public Radio and on the newspapers’ Facebook pages. The public is welcome in the GrassRoots studios for the broadcasts. The media organizations also are collaborating on programs related to a number of local ballot issues. Representatives of groups pushing for tax measures including Colorado Mountain College, Roaring Fork Transportation Authority, Pitkin County’s Healthy Community Fund and the Aspen Fire Protection District will sit down with journalists to discuss the proposals for a special that will begin running on GrassRoots and will be featured on the newspapers’ websites no later than Oct. 11. 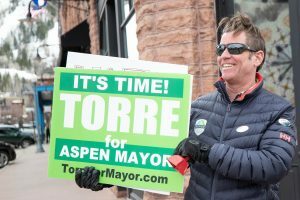 An additional special featuring a roundtable of location journalists will also debut that week covering two of the city of Aspen ballot questions: whether to move the municipal election from May to March and whether new city offices should be built near Rio Grande Park or on land that would be purchased from developer Mark Hunt on Hopkins Avenue. Squirm Night organizers are taking suggestions for questions of the candidates and ballot issue representatives. 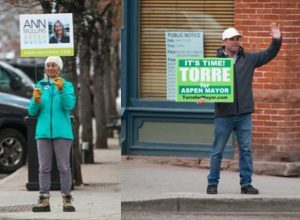 Send them to David Krause (dkrause@aspen​times.com) or Curtis Wackerle (curtis@aspendailynews.com). The fall election is Nov. 6. Ballots will be mailed out Oct. 15.